We are exhibiting at Seawork International 14-16 June in Southampton on stand PB95. We're also exhibiting at Global Offshore Wind in Manchester on 21-22 June 2016, stand 117. 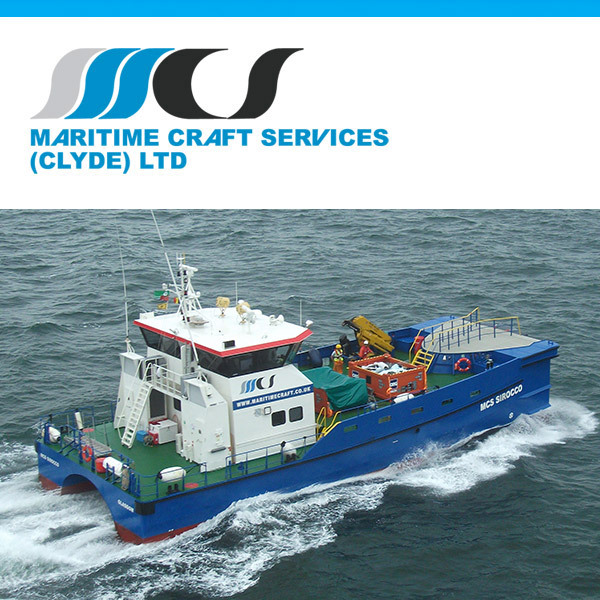 Visit our stands to find out more about our vessels. MCS has the largest fleet of Damen TwinAxe FCS 2610 vessels in the world and we're pleased to announce that these vessels and our newest vessel, MCS SWATH 1, can now carry 12, 24 or 36 pax. More details and GA plan to follow. Fleet development at MCS continues with the recent upgrade of MCS Zephyr's engines. The 18m South Cat has been fitted with Caterpillar C-18 Acert engines which will increase reliability, lengthen service intervals and improve fuel consumption. Our fleet development and expansion continues at pace with two new Damen vessels, MCS Taku CPP and MCS Elly II, joining the MCS fleet. 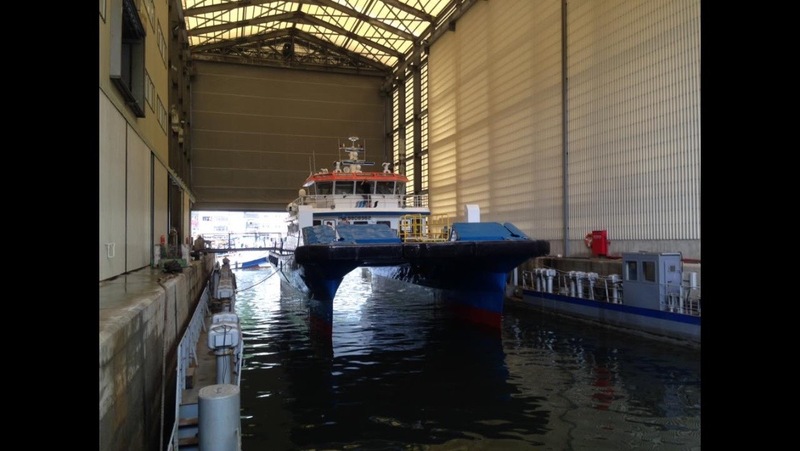 MCS Taku CPP becomes the eighth Damen Twin Axe FCS 2610 vessel in our fleet, however she is the first vessel in our fleet with Controllable Pitch Propulsion. 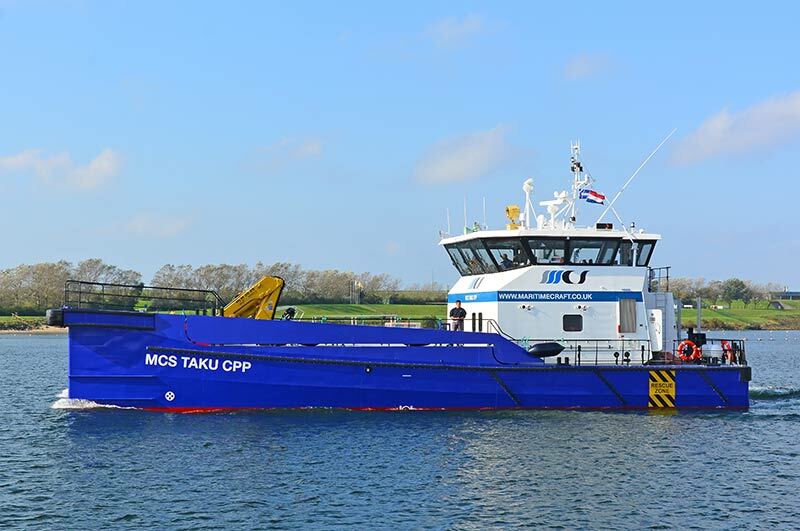 The addition of MCS Taku continues our commitment to buying custom built crew transfer vessels which offer excellent, safe and reliable support for offshore wind farm projects. dredging industry. 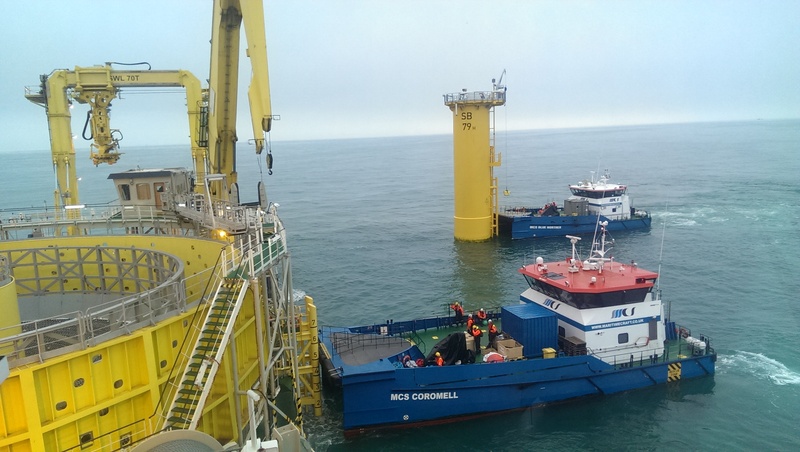 MCS Elly II is already in high demand and went straight to work on a dredging assistance project in Dubai.